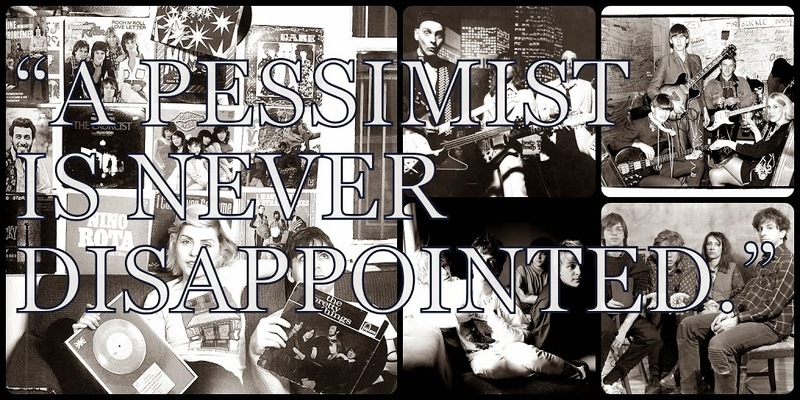 A Pessimist Is Never Disappointed: Merry Christmas Everybody! Not sure why my eyes are closed in this pic -- was I wishing for some wonderful toy? G.J. Joe-with-the-kung-fu grip perhaps? 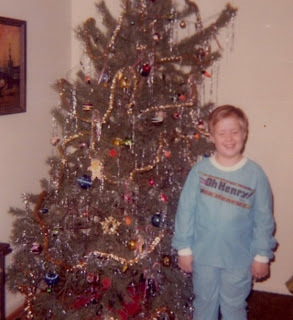 -- but I am sporting my usual new pajamas on Christmas Eve. My best friend the exact same age in the apartment next door would get new jammies on Christmas Eve -- usually some cartoon thing -- and we'd spend Christmas Eve talking about what we hoped Santa would bring that night. Then we would spend Christmas Day opening presents with our families and then go to all of the other kids' apartments in our building to see what Santa brought them. It was like a little benevolent gang. And then I'd have another Christmas at my grandparents' or my father's since my mom was divorced.